The Star Trek mini-series event of the year kicks off! 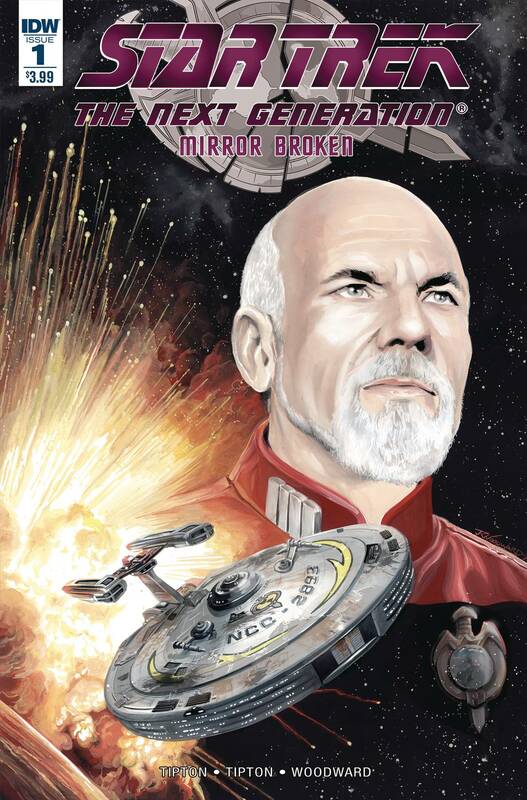 Captain Jean-Luc Picard will stop at nothing to get his hands on the Empire's newest warship, the ISS Enterprise, be it lies, deception...or murder. With enemies and allies around every corner, Picard's quest to help the Enterprise and restore the Empire to glory will not be an easy one. Good thing he has a crew onboard who will also stop at nothing to ensure total victory - at any cost.